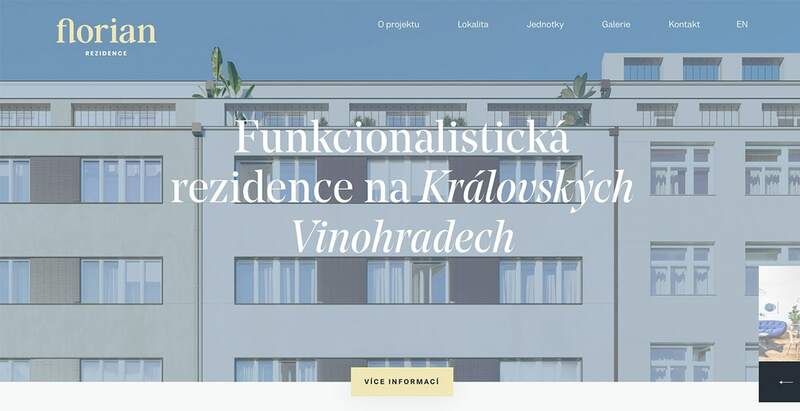 This functionalist residence in the upper part of the Vinohradská street is everything we love – minimalistic, modern, elegant. 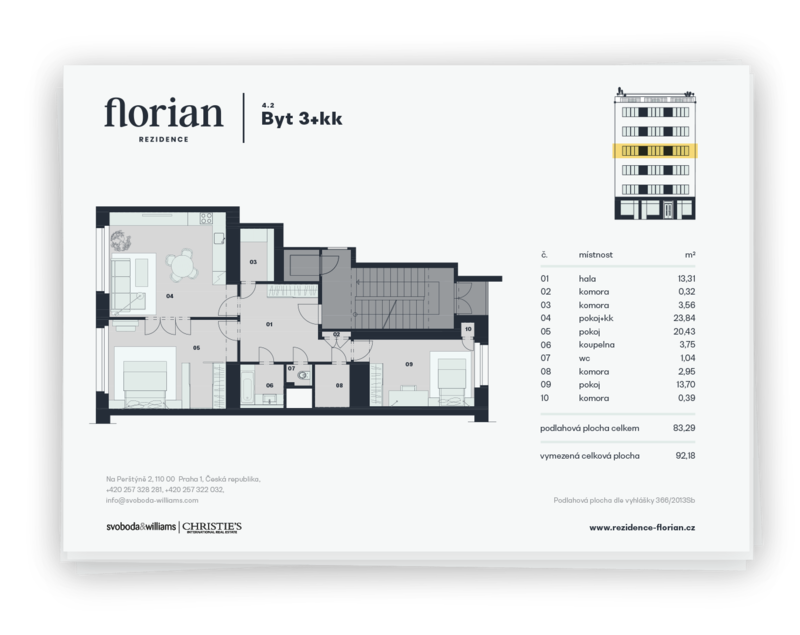 And exactly this is how the identity should look like – besides the obvious logo and colors combinations we created a set of marketing cards for each of the flats, including their layout. A combination of Noe and BW Nista, shades of blue and light yellow are the main message of our visual language. 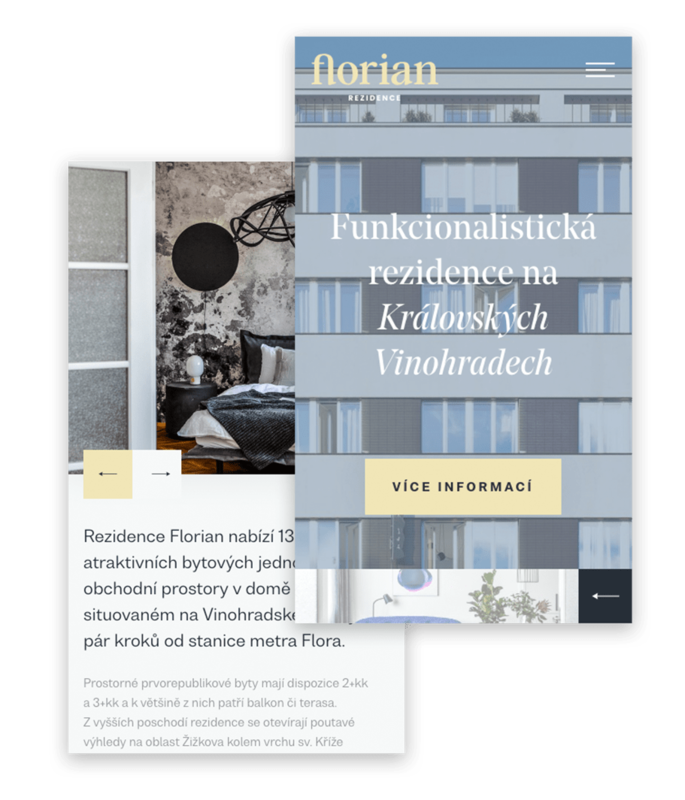 The main page leads the user into all the sub pages, gives the user an overview of what to expect in the site. As simple as that.